Direction from Mitta Mitta: South 11.6k on Omeo Hwy, left (east) 0.7k down Holloways Rd (dry weather only, little gravel) to Snowy Creek. 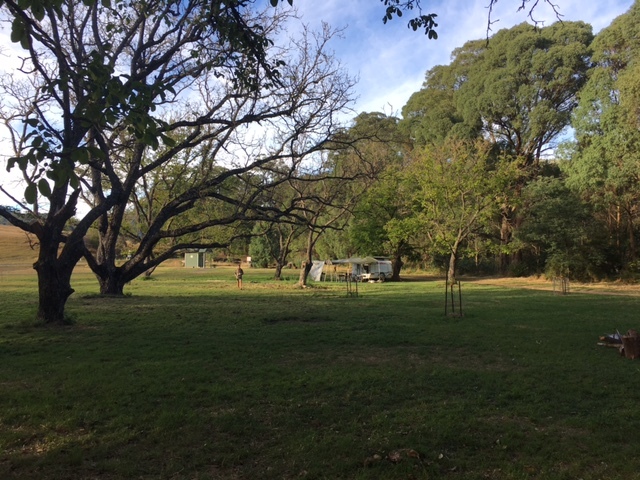 Situated on the Mitta Mitta River, Snowy Creek Campground provides two small, level, creekside camp areas. 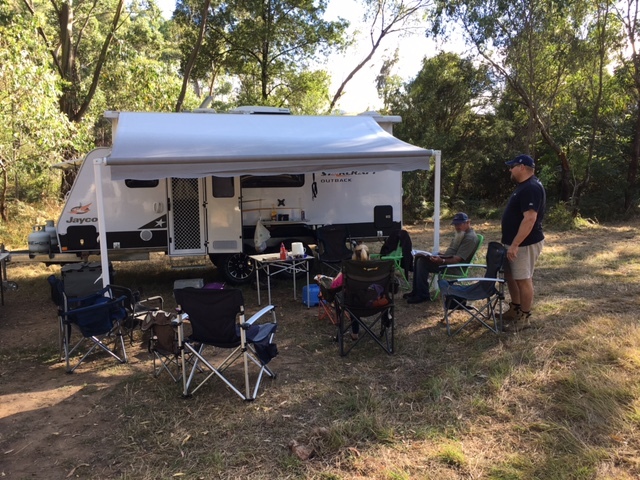 The camping ground is off the Omeo Highway [C543], 8.1k south of the Murray Valley Highway [B400] junction, just above the extent of Lake Hume. Direction: On Omeo Hwy [C543], 18 k from Mitta Mitta. Various sites are available either under the trees or creekside. Access to river for canoeists. 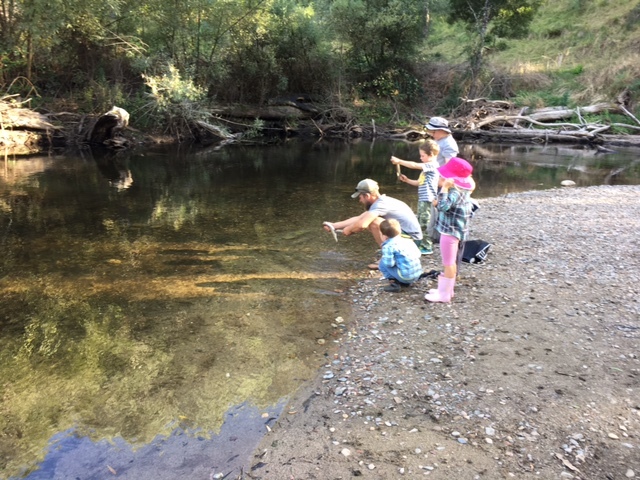 There are many campsites along the Snowy Creek between Mitta and Glen Wills suitable for camping with no toilets but areas for camp fire.